That Creative Guy Branding Questionnaire - That Creative Guy | Branding. Visual. Design. Expert. 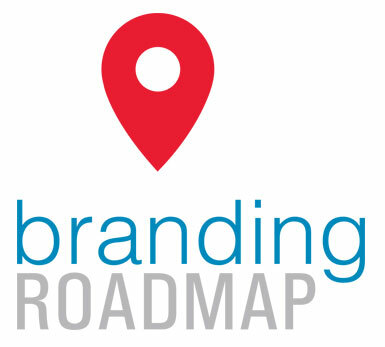 Take some time to fill out the questionnaire and let’s clear your branding highway together!